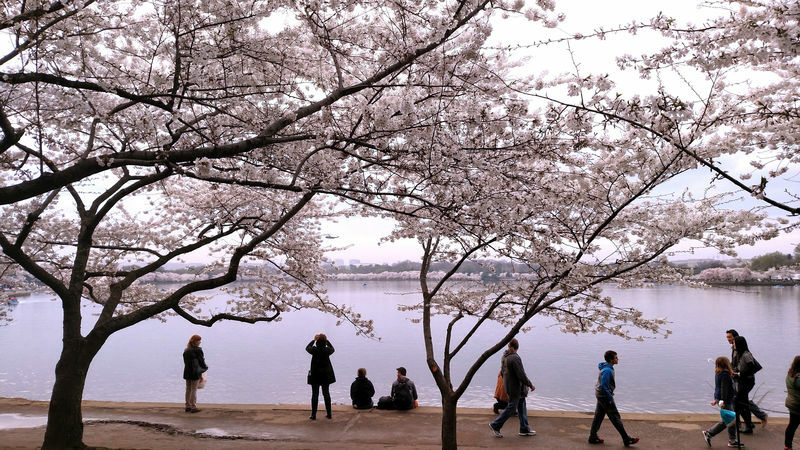 Every year in DC thousands flock to the Tidal Basin to gawk at nature awakening from its winter slumber with an explosion of pink. 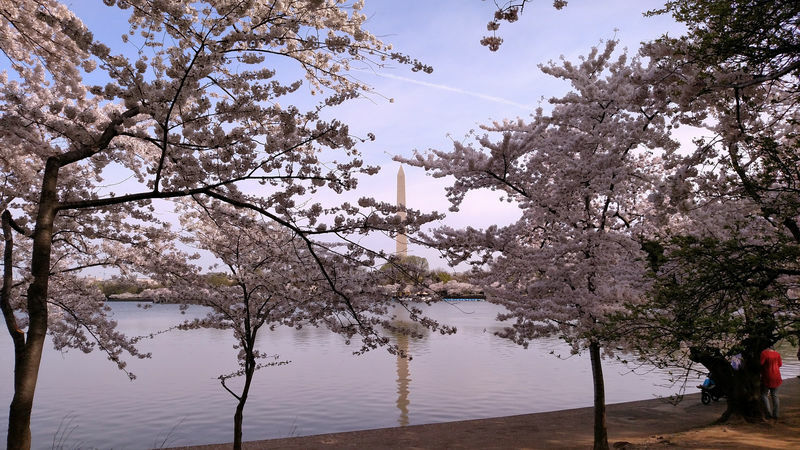 The National Cherry Blossom Festival celebrates this ephemeral beauty and the traffic that comes along with it brings all movement to a crawl around the Tidal Basin. 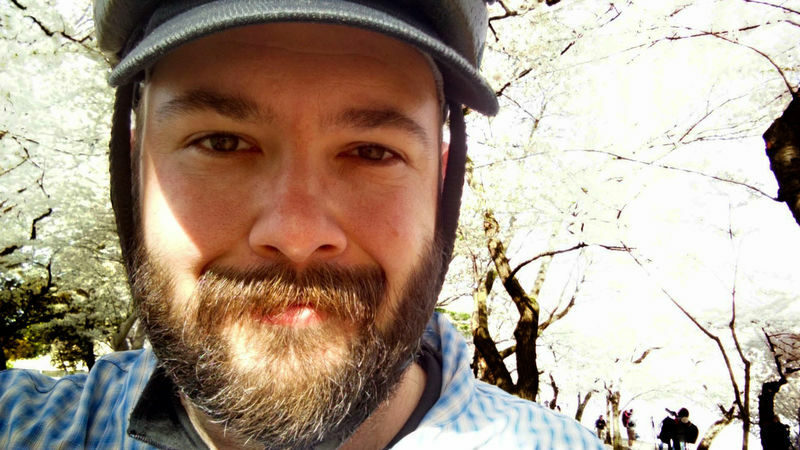 Luckily for me, I get to see the trees every morning on my bike commute before most of the tourists have left their hotel rooms. The ride home is a bit more exciting. 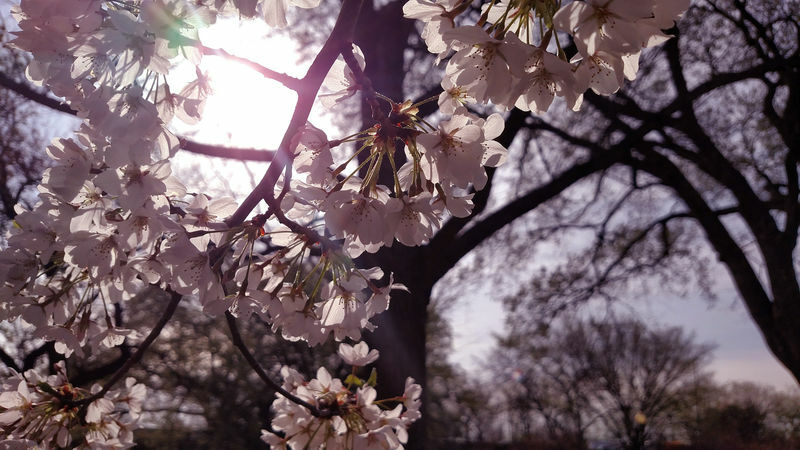 The first cherry trees were planted in 1912 as a gift of goodwill from the city of Tokyo. 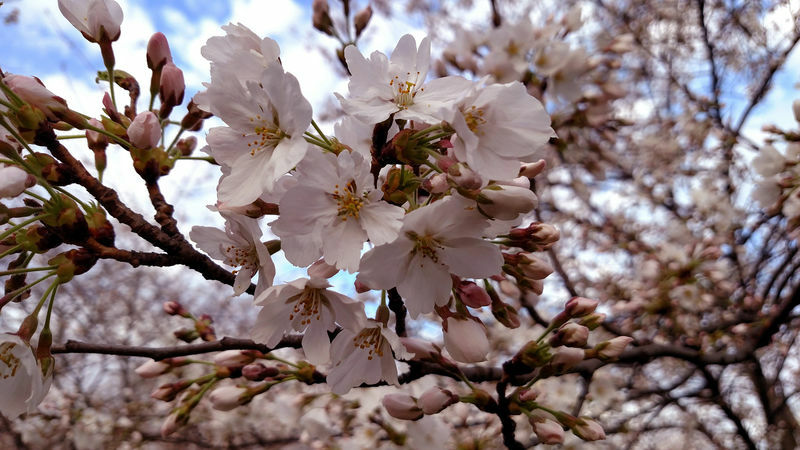 In 1935 the first Cherry Blossom festival was held and it continued until World War II, resuming afterward. 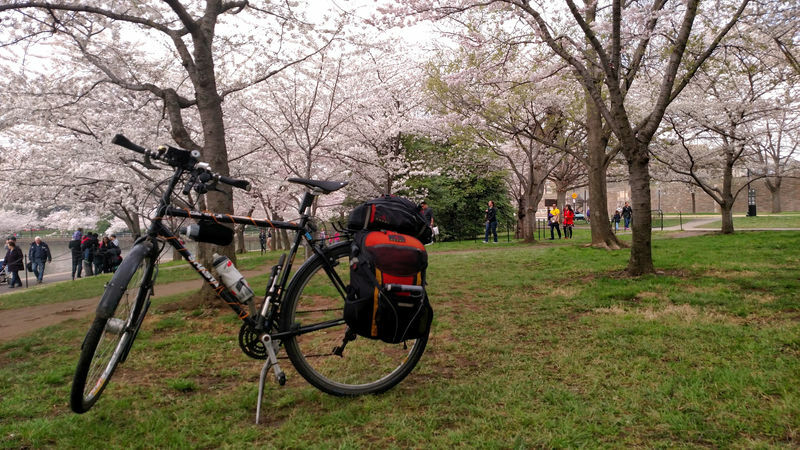 There are several different varieties of cherry trees along the basin, but the Yoshino are the ones I see most along my route. 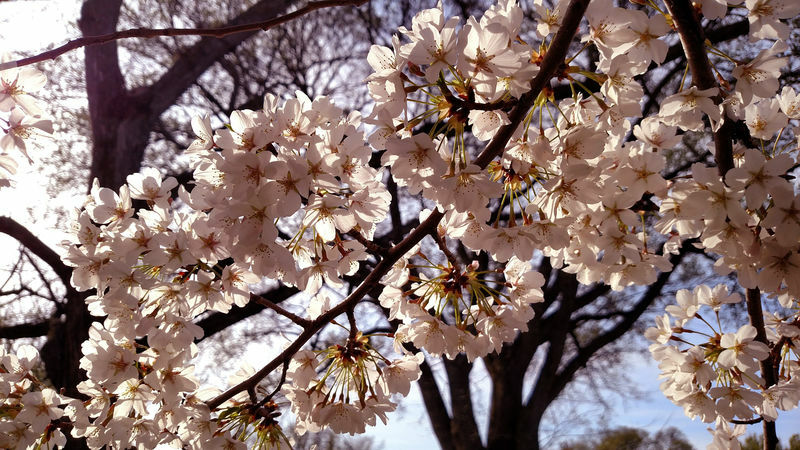 The blossoms are quite short lived, usually lasting for less than a week with peak blooms for a few days. Rain and strong winds can shorten the fun, but we were lucky this year to have a gorgeous showing of Spring color with enough time for people to see them in their full glory. 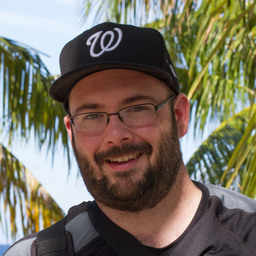 Normally I make it a point to get down to the Tidal Basin when the blossoms are in bloom with my family to revel in the beauty of nature and to record it with my "good camera". Unfortunately, life didn&apos;t let that happen this year. 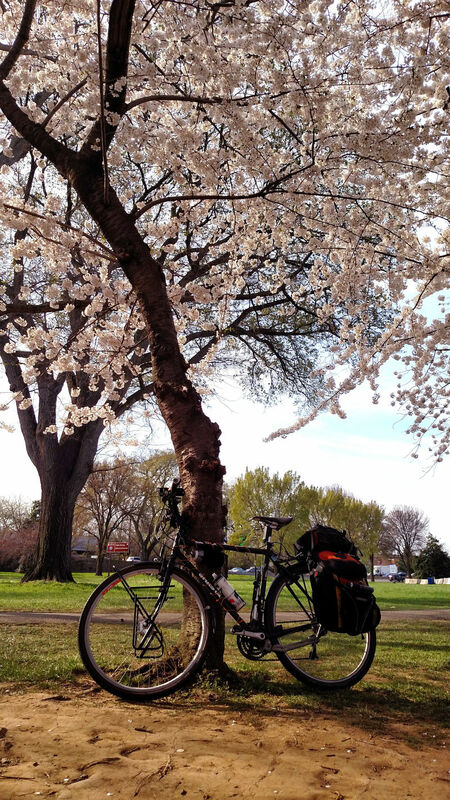 However, I did get to take some photos using my cell phone&apos;s camera as I biked past the cherry trees on my commute and I thought I would share some of them here.